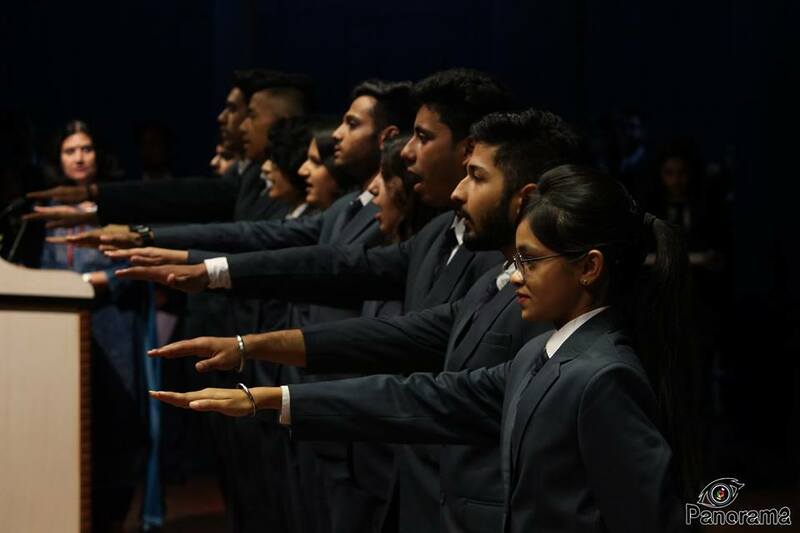 Day 1- The first day of the Induction week for the batch 2018-21 was held on Monday, 25th June 2018. Mr Jatin Maharao from GEP Worldwide and alumnus of SCMS-Pune was the chief guest for the day while PSI Mrs. Chowdhury, Vimantal was the guest of honor. 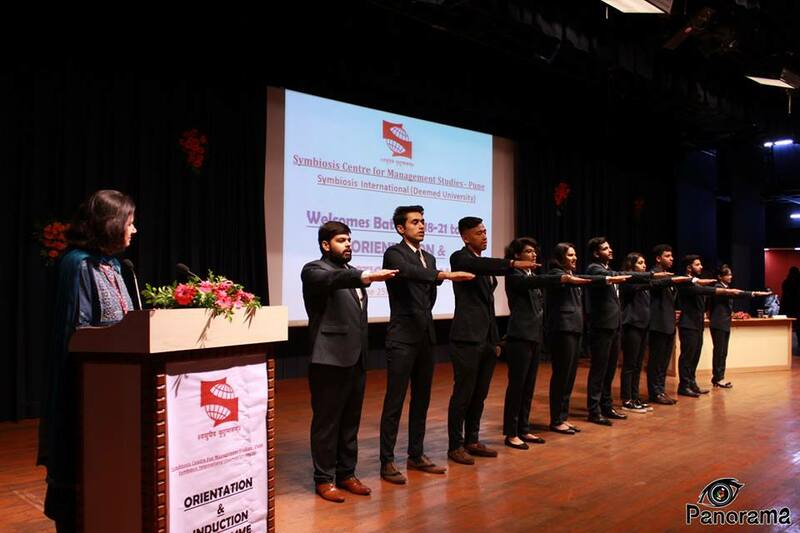 The day also witnessed Investiture ceremony of the Student Council, Placement Cell and felicitation of Sympulse Executive Committee. Dr. Adya Sharma, Director SCMS-Pune gave her welcome address to the new batch followed by presentation on some vital aspects of teaching-learning at SCMS, Pune. The programme ended with a vote of thanks proposed by Prof. Sonica Rautela. Day 2- A wonderful session by Prof. Beena Mandrekar, the guest speaker for the day marked the opening of second day of Induction 2018.The session gave an insight regarding the importance of business communication in today’s world. 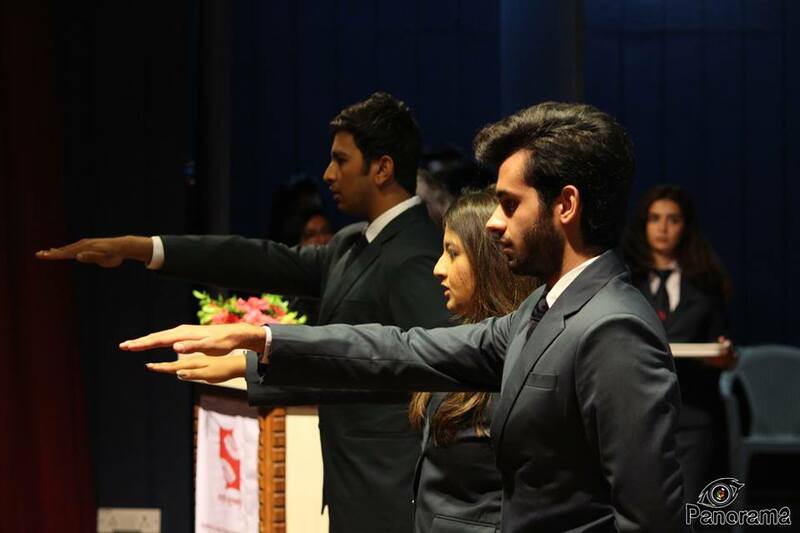 The afternoon session introduced experts from ACCA – The Association of Chartered Certified Accountants. 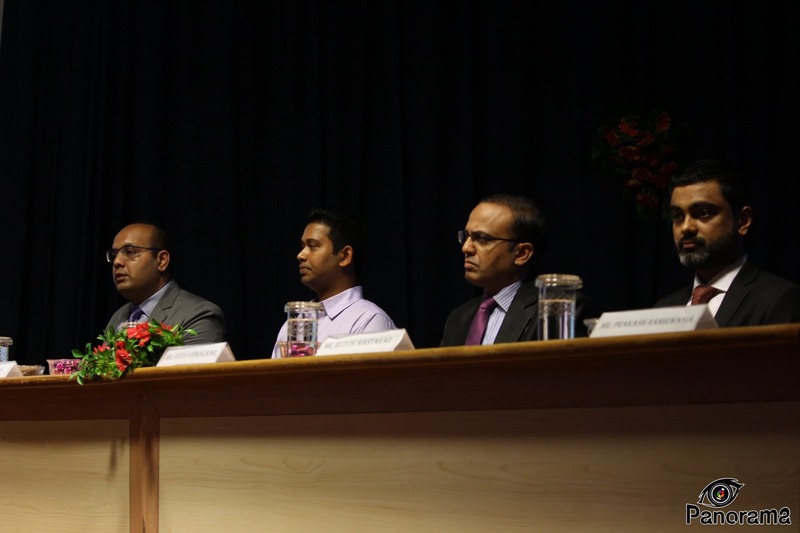 The key speakers of the session were Mr. Rutvik Mastakar, Mr. Prakash Hamirwasia, Mr. Nelson Dantas, and Mr. Nittin Solwankar. All four speakers shared their personal experiences, talked about the various advantages of ACCA and the flexibility of the course in question. The session ended with vote of thanks delivered by Prof. Soma Kulshreshta. Day 3- The opening session of day 3 marked the presence of members from Connecting NGO. The session included some of the wonderful tips to manage stress in their day to day life for the students. The speakers for the session also gave a wonderful insight on emotional well-being and self-management. 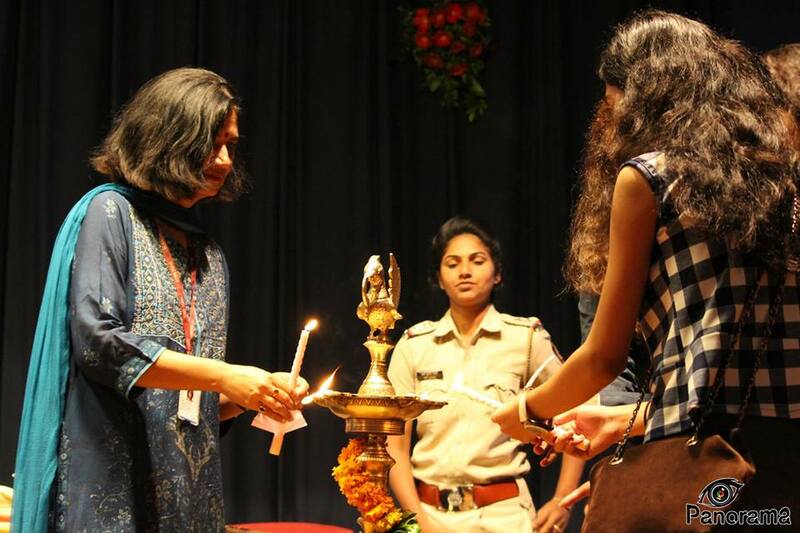 The afternoon session included the sessions on “Gender Sensitization” by Ms. Renuka Mukadam, Consultant, SATHI – CEHAT, Pune and on “Waste Management” by Dr. Manikprabhu Dhanorkar. Day 4- The fourth day of Induction program included the visit Symbiosis International (Deemed University), Lavale campus followed by visit to Afro-Asian Museum and Dr. Babasaheb Ambedkar Museum and Memorial, SB road, Pune. 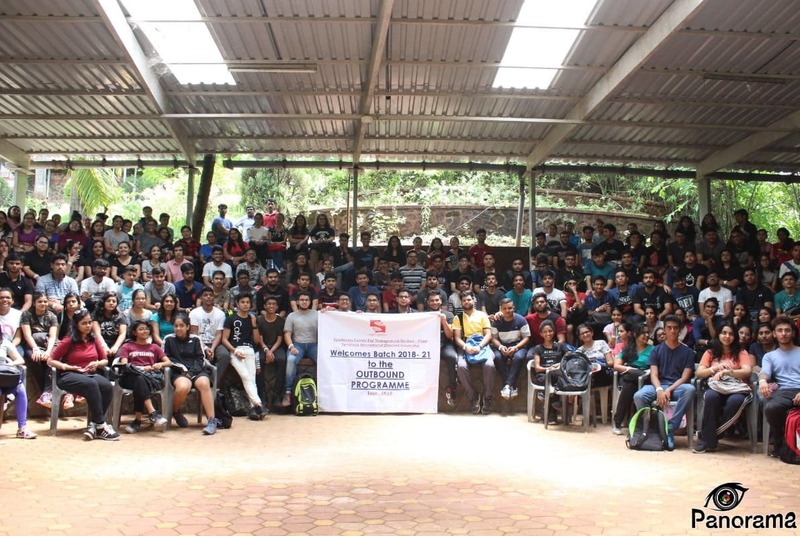 Day 5- The Induction week came to an end by a fun-filled outbound programme to Surya Shibir, Pune.